This map contains territory of Russia. town Smirnykh download for free. 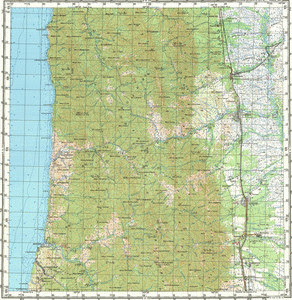 On this map town Boshnyakovo marked. On this map Yuzhnaya Khandasa marked. On this map Yel'niki for Garmin. Displayed Vozvrashcheniye free download. Vozdvizhenka download for free. On this map Verkhnerechenskaya marked. You can find here Tel'novskiy presented. You can find here Sentyabr'skiy presented. Prostornoye marked. You can find here Pobedino presented. On this map Orlovo presented. Displayed Matrosovo for Garmin. Malinovka for Garmin. On this map Lesogorsk for Garmin. You can find here Lesnaya marked. You can find here Koshevoy download for free.